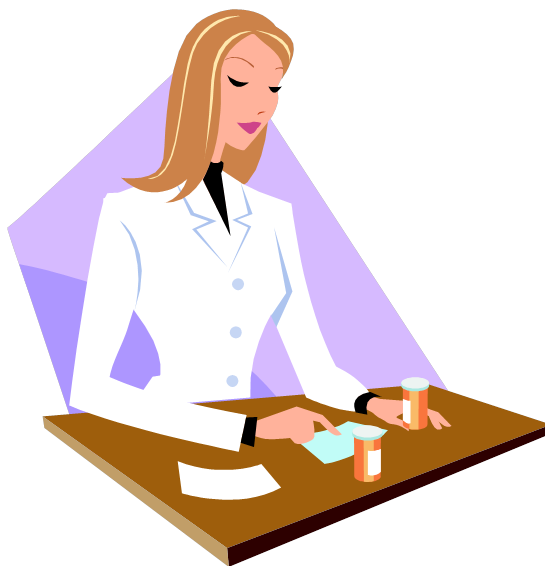 Pharmacy is one of the career options that students pursue after class 12th Science. Here is the list of colleges offering Bachelor of Pharmacy courses in Mumbai and nearby regions associated to University of Mumbai. The table below is list of colleges (alphabetical order) as on Oct 2014. 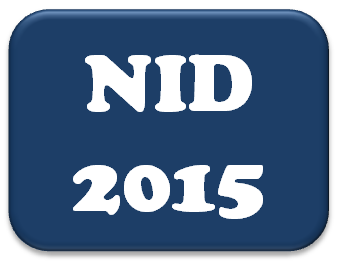 The National Institute of Design (NID) will be conducting an entrance test in Jan 2015 for admission to Bachelor of Design (B.Des.) and Master of Design (M.Des.) courses for the year 2015-16. 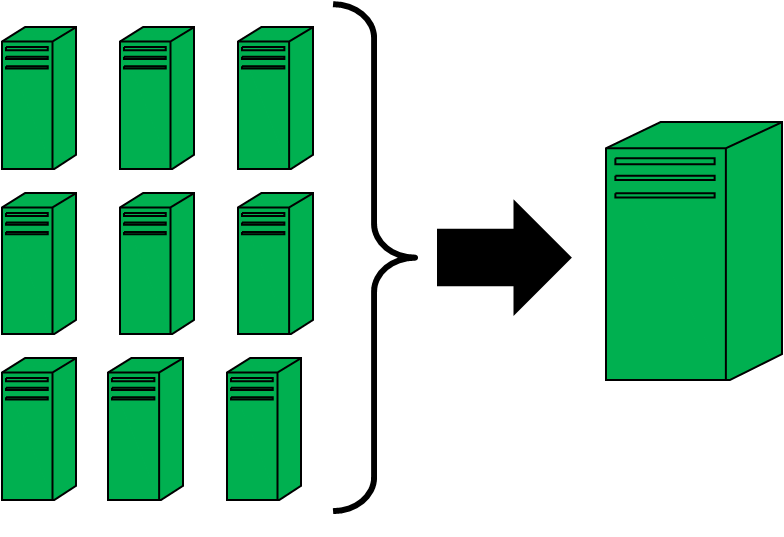 A Virtualization Administrator is responsible for installation, designing, configuration, maintenance, upgrades and troubleshooting of virtual infrastructure. The administrator works closely with other IT administrators to plan and implement the virtual environment at both server and workstation levels. Note: Students who pursue Diploma & Certificate courses in Virtualization without B.E. / BCA / B.Sc. (IT) also can work in this field. However professional degrees mentioned above will be recommended for better job prospects. Note: Certifications in the fields of Networking, Operating Systems, Database, Hardware, Storage, Security, Cloud Computing are also pursued along with Virtualization Admin Certifications.